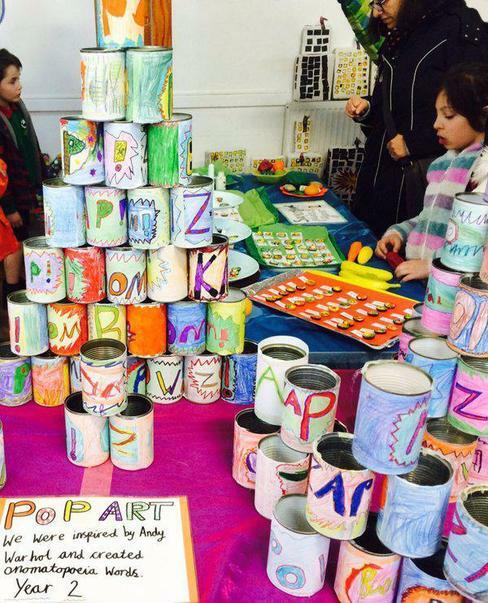 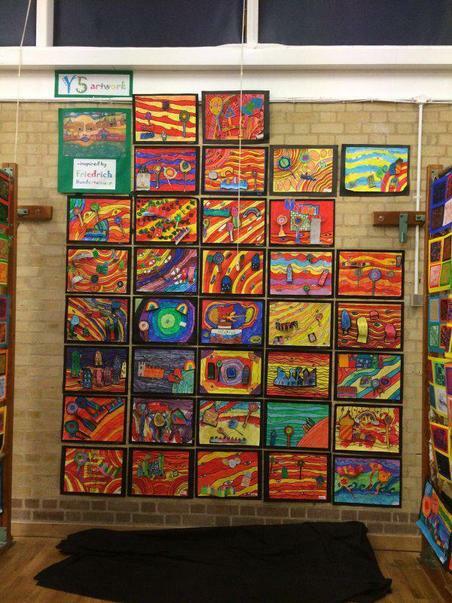 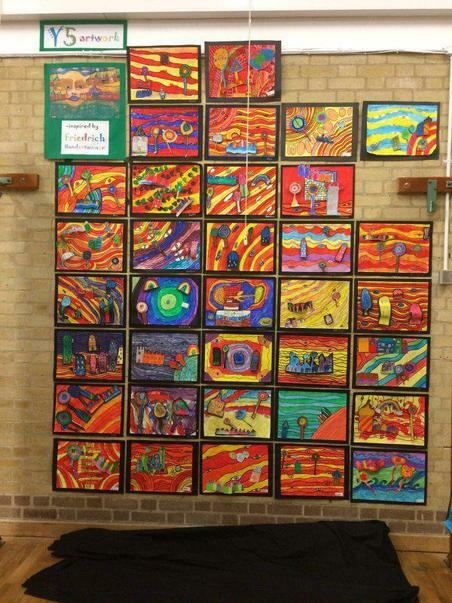 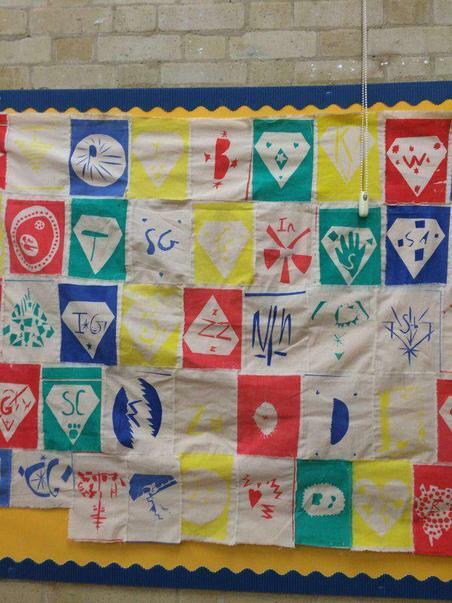 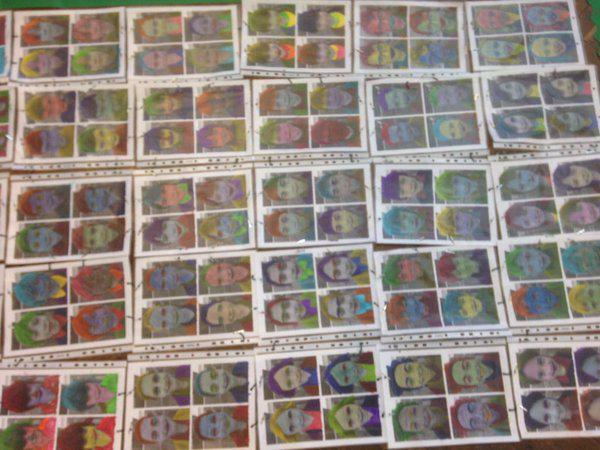 We enjoyed a fabulous Arts Week before half-term, culminating in a fantastic exhibition of the children's artwork. 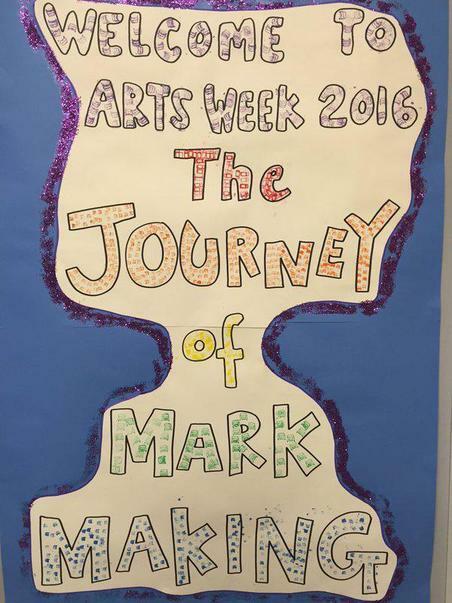 Our theme this year was ‘The Journey of Mark Making’, with a main focus on printmaking, but also including drawing, painting, clay work, etc. 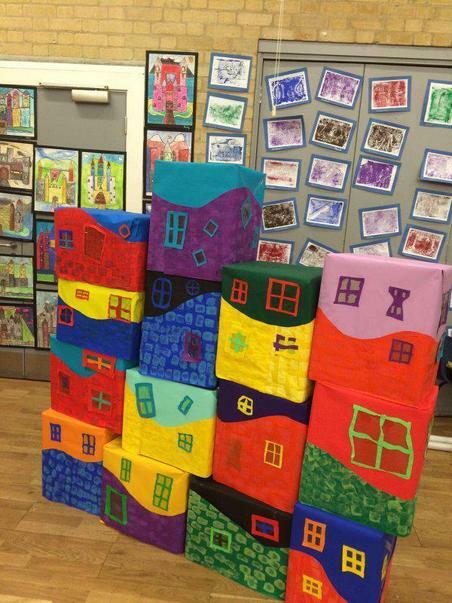 We hope you had the opportunity to come along and view the children's hard work; please see the photos below for a taster of what was on display.